Bored with your apps, looking for something new? Check out these 24 iPhone and iPad apps that were just released. 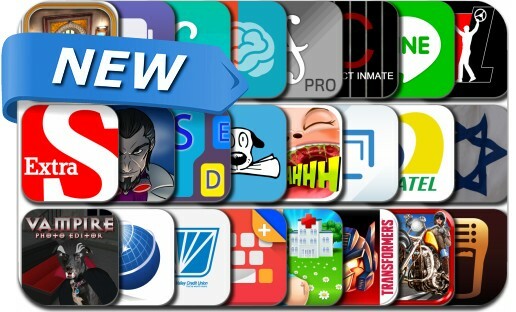 This new apps alert includes Angry Birds Transformers, Motor-Bike Drag Race Rivals, Sentinels of the Multiverse, Time To Escape, Achieve - Brain Training, BarkPost, CoolKeyboard, Drafts 4, Color Keyboards & Keyboard Themes, Say AHHHH! and many others.